On 22 June MTYBA's Northern sub-committee is inviting MTYBA members on the Northern Circuit to join us for a night of pizzas, cocktails and beers! 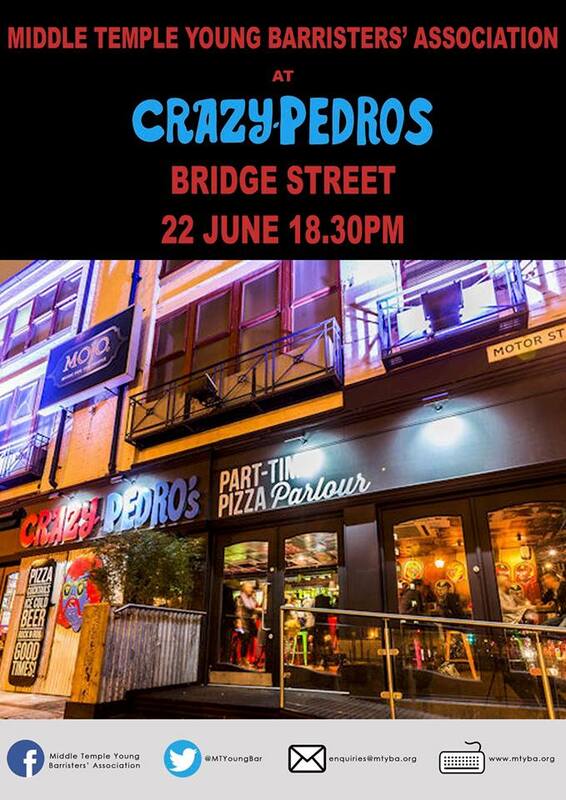 Join us from 18.30 at Crazy Pedro's, Bridge Street, Manchester. Food and beverages provided. We look forward to seeing you there!